Jacqueline graduated from the Victorian College of the Arts in Melbourne, Australia. During her studies there she took part in masterclasses with cellists Rohan da Sarem, Anner Bylsma and Paul Tortelier. She was a finalist in the ABC Instrumental and Vocal Competition and performed the Dvorak Cello Concerto. Jacqueline went on to become a full time member of the Melbourne Symphony Orchestra, and later played with the Australian Opera and Ballet companies. She broadcast and recorded recitals for the Australian Broadcasting Corporation and gave many solo and chamber recitals throughout Australia. Jacqueline also toured China and Hong Kong, where she gave recitals and masterclasses at the Conservatories in Xian and Tianjin, and at the Hong Kong Academy for Performing Arts. Jacqueline enjoys performing early music on her 18th century Italian baroque cello, in venues such as the Ashmolean Museum, Oxford. 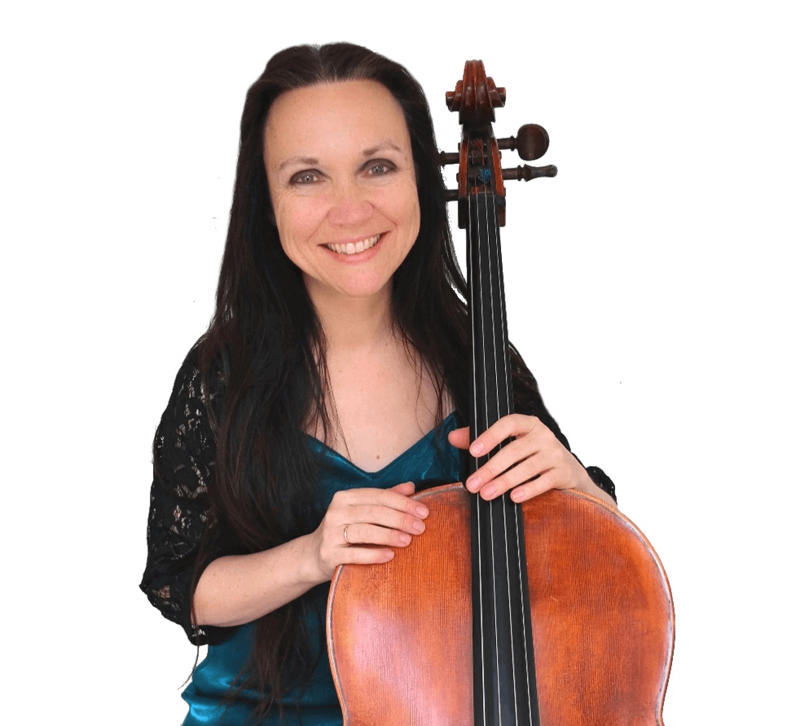 Recent concerto performances include Finzi, Elgar and Lalo Cello Concertos.